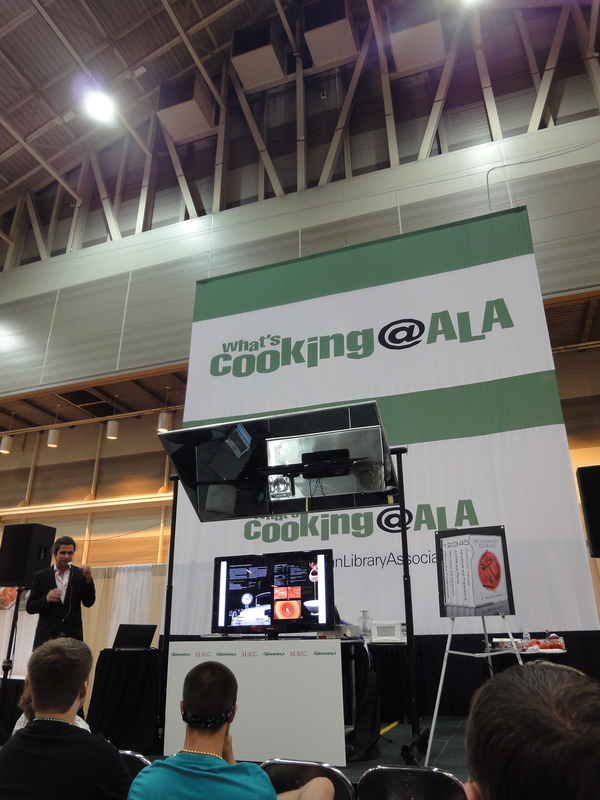 Maxime Bilet himself was at the What’s Cooking at ALA? 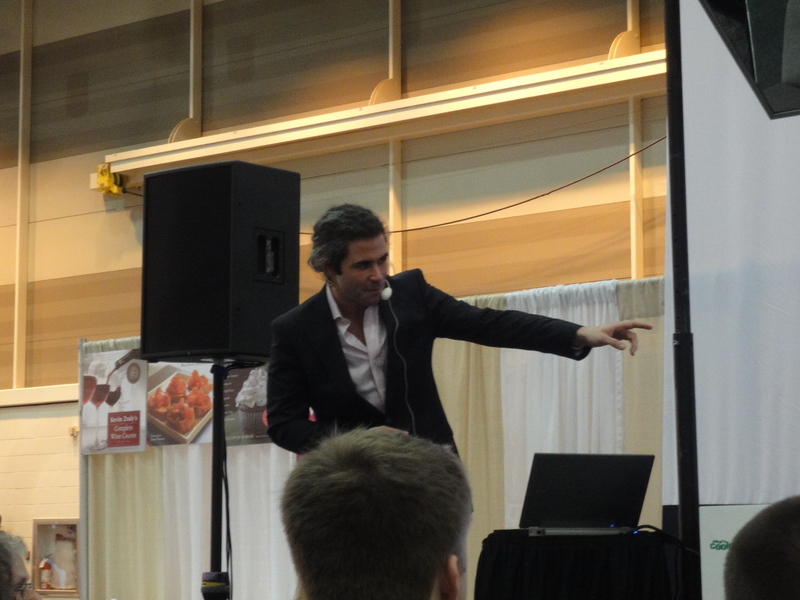 stage, demystifying Modernist Cuisine. I have actually had the opportunity to browse through it, and was completely overwhelmed, but Bilet helpfully pointed out that recipes for superior macaroni & cheese and caramelized carrot soup can be found in Vol. 3, and that recipes for beurre blanc, pistachio gelato, and chocolate mousse can be found in Vol. 4. 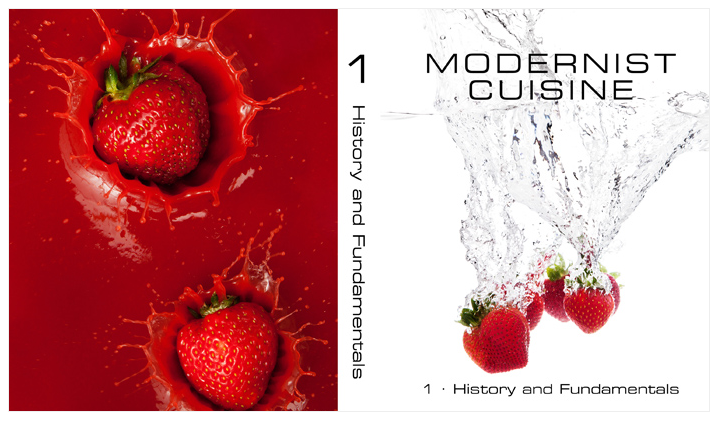 And for those who are wary of “modernist,” scientific cooking, Bilet says, “Cooking relies on science…Healthful cooking is flavorful cooking.” Another helpful tip: you can oxidize wine in a blender.